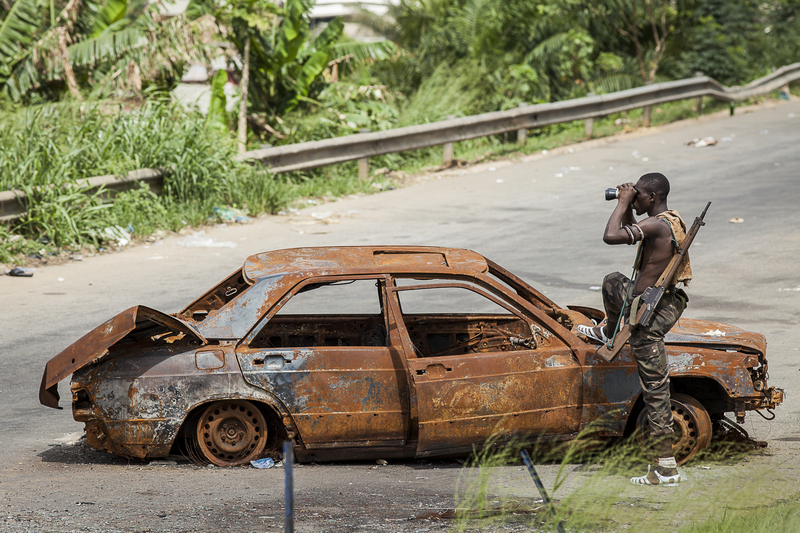 20110404_ACABIDJ110404_223: Abidjan, the fall of Gbagbo: Projects: Alvaro Canovas, freelance photographer based in Paris, France. News, Portraits, Commercial assignments. Alvaro Canovas photographe basé à Paris. Actualités, portraits, commandes commerciales.